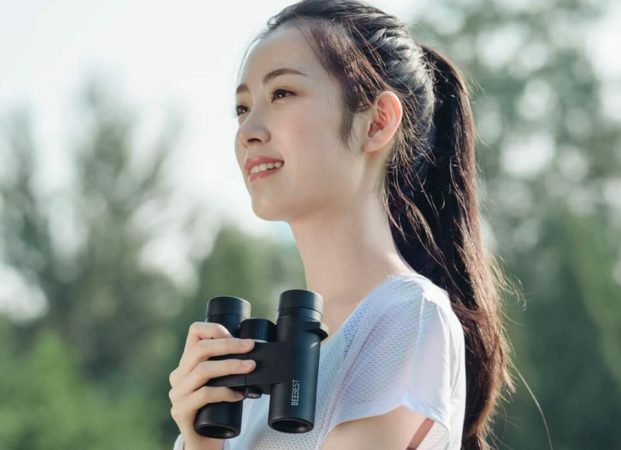 Xiaomi Ecological Chain Enterprise Xi’an Bee Language Technology has launched the First 8x Mirror Binoculars particularly targeted towards the youth. Previously Xi’an Bee Language Technology launched an astronomical telescope, with a 90mm large-caliber objective lens. The Xiaomi Binoculars comes with 8 times the gold ratio, ultra-wideband multi-layer coating, IP67 grade nitrogen-filled waterproof. In order to stabilize the image while ensuring the magnification, 8 times the golden magnification of the binoculars, with a 32mm objective lens and a 19mm eyepiece, the field of view is 130m/1000m. The lens adopts an ultra-wide multi-layer coating process to improve the transmittance of the lens, and the field of view is clear and bright. The high-reverse dielectric coating is used in the lens barrel to achieve high reflectivity in the whole spectral range, realizing true color depth. It is IP 67 waterproof even if it is immersed in 1 meter of deep water for 30 minutes, it can still work normally. Xiaomi also covered who wears glasses, the Binoculars provides a rotating eye mask, wearing glasses only need to lower the eye mask so that the eyes are closer to the eyepiece. 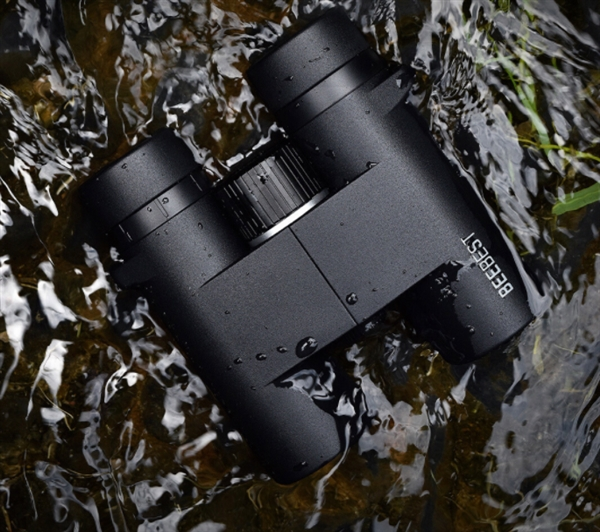 The Binoculars comes for 299 yuan (Rs 3,000) and don’t even think that Xioami would launch it in India although you can buy it from resellers like Gearbest or Aliexpress.